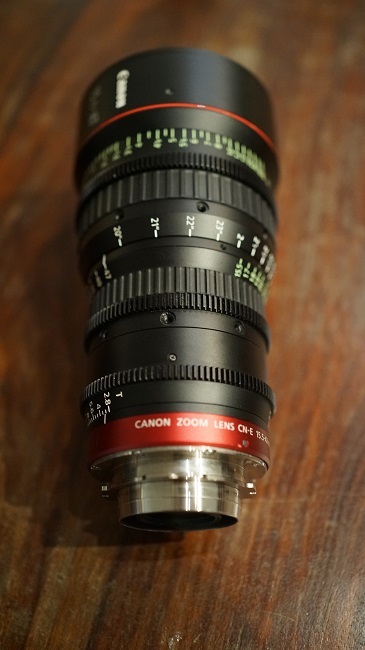 Canon EF Cinema Zoom Lenses were developed to support high-end digital motion imaging. 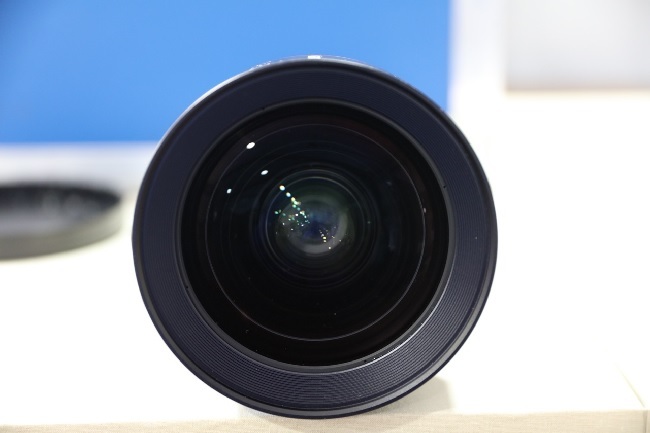 These precision-matched lenses were designed to meet the optical requirements for emerging 4K digital production image formats (from both ITU and SMPTE). 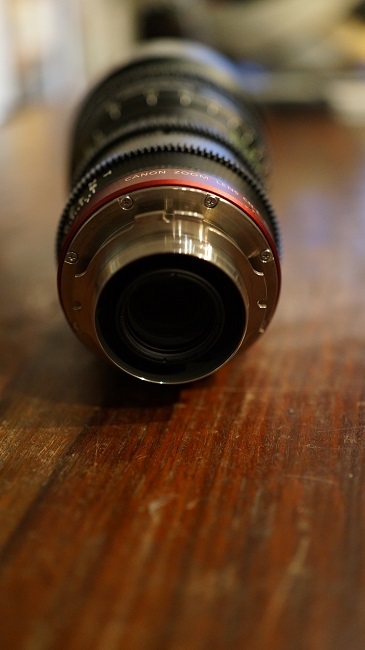 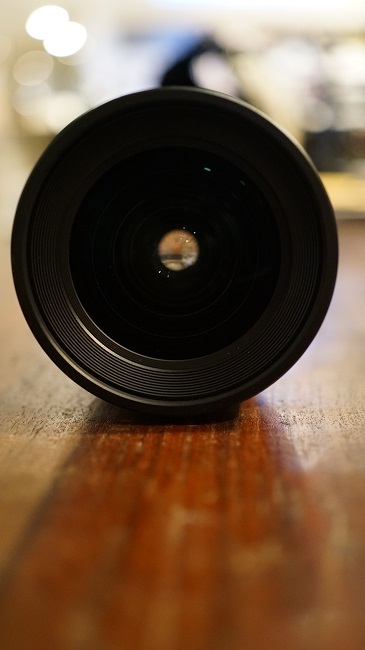 The 14.5-50mm lens is a wide-angle cine zoom lens and its companion the 30-300mm lens is a telephoto cine zoom lens.